Our bulk cement is a premium quality CEM I 52,5N Portland Cement in accordance with EN 197-1, the European cement standard, used by ready-mix concrete and concrete products manufacturers. 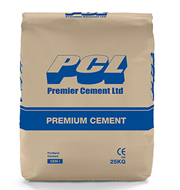 Our bagged cement is a premium quality CEM I 52,5N Portland Cement in accordance with EN197-1, the European cement standard, used in many on-site operations. 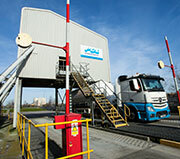 Login to access the most recent cement test reports or to browse archived test reports. Please contact us to arrange access to our Customer Technical Information system. We serve our customers from locations across the UK. For more details please click on the link below.